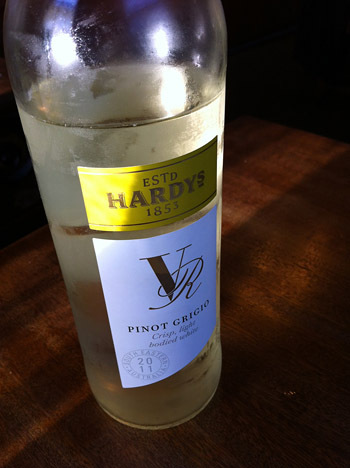 How does a cheap, mass-produced bottle of mediocre Pinot Grigio become The Best Wine You Drank All Week? That’s the question I pose in my latest guest post for eVines. As a bonus, you also get to find out how your hero online order of viagra came to be mesmerising the rural population of Kent with a natty pair of white disposable slippers, and encounter vaguely slapstick anecdotes involving cow pooh. Anyhow, please be my guest and read the whole thing over at eVines.